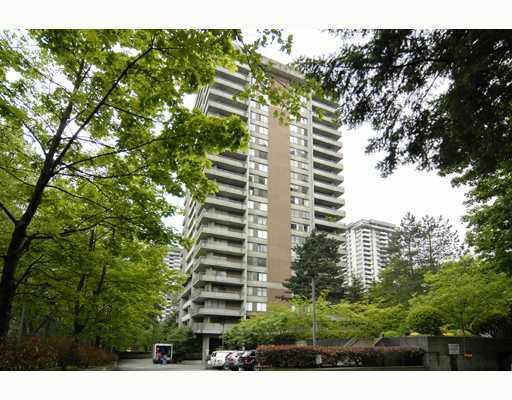 Lougheed Town Center, 928 sf new laminate floor, 2 bdrm 1.5 bath, bright East facing, 2 big balcony, monthly fee include Hydro, Gas, I/D pool, hot tub, sauna, gym, club, bike rm, walk to school, shopping, skytrain. Cameron library, recreation ctr. Meas approx.